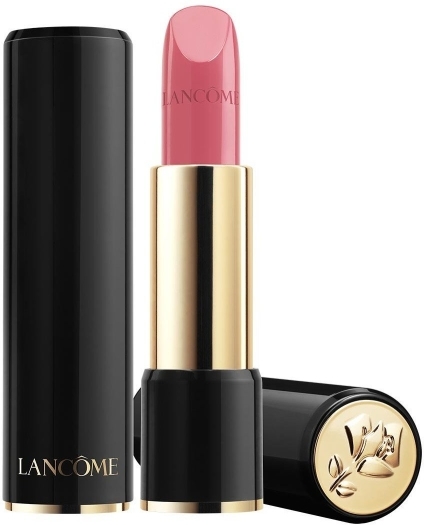 Lancome mascara intensifies your lashes making them up to six times thicker and visibly defined. 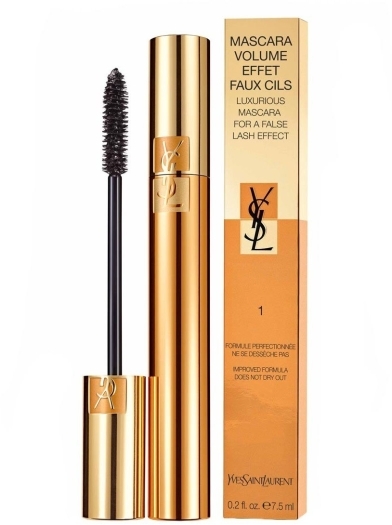 It is easy to apply and no clumping of the lashes occurs. Directions: Place the brush on the lash fringe. Let the brush glide over the lashes from root to tip in a zigzag movement. After 5 seconds, re-apply to boost the volume result. 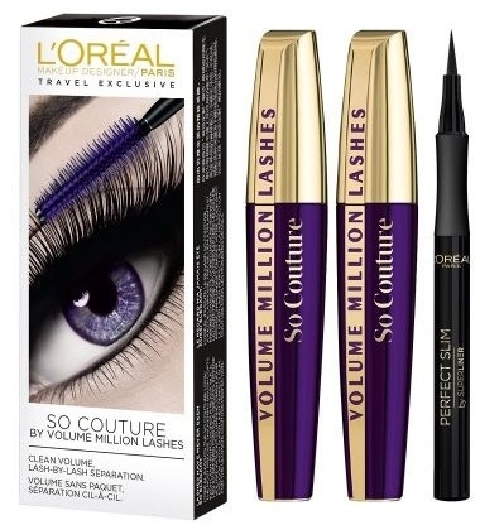 • Control the volume of your lashes for a truly hypnotic effect! 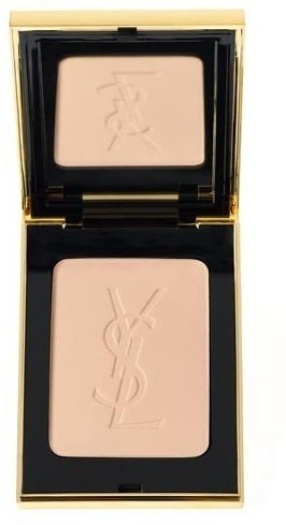 • For a bewitching look that’s simply irresistible!